Do you want to create great memories with family and friends? 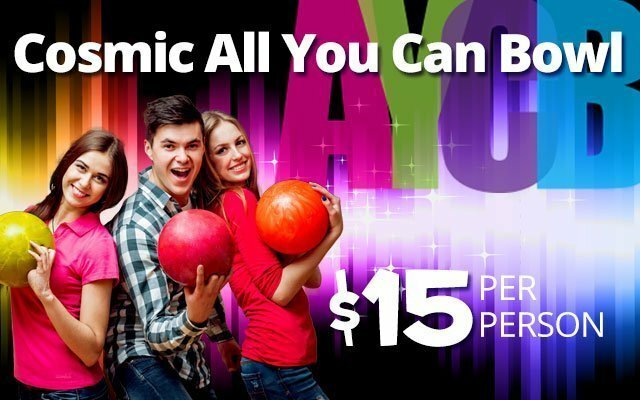 Pinz Bowling Center is the destination for family fun. We feature 28 state of the art bowling lanes with automatic bumpers just for kids. 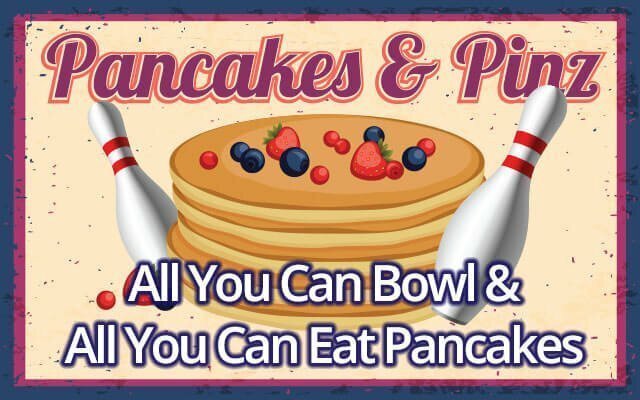 Whether you enjoy open bowling with friends or are interested in reserving a birthday party, company party or other group events, we have something for everyone. If you're looking to raise money for a charity or organization, bowling fundraisers are a popular and effective solution. Having all that fun can work up an appetite, so be sure to stop by our sports grill for a bite to eat or a glass of craft beer. Click here for information about open bowling times & prices. 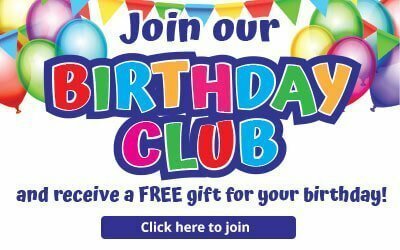 Compare all of our great birthday party packages here. Click here for information on our group party packages. Click here for information on all of our leagues and clubs. Receive money saving coupons and info about special events. 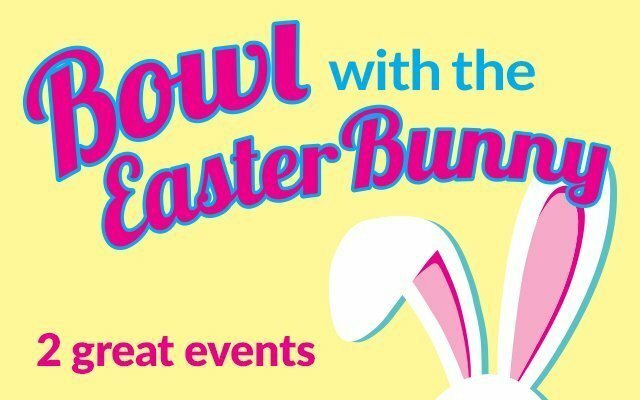 Get money saving coupons, event information, bowling tips and more!